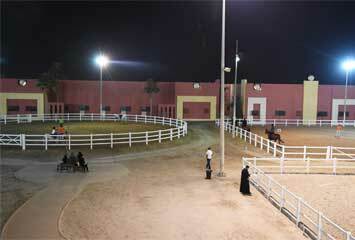 If you own a horse, MEC is the place to board your horse. 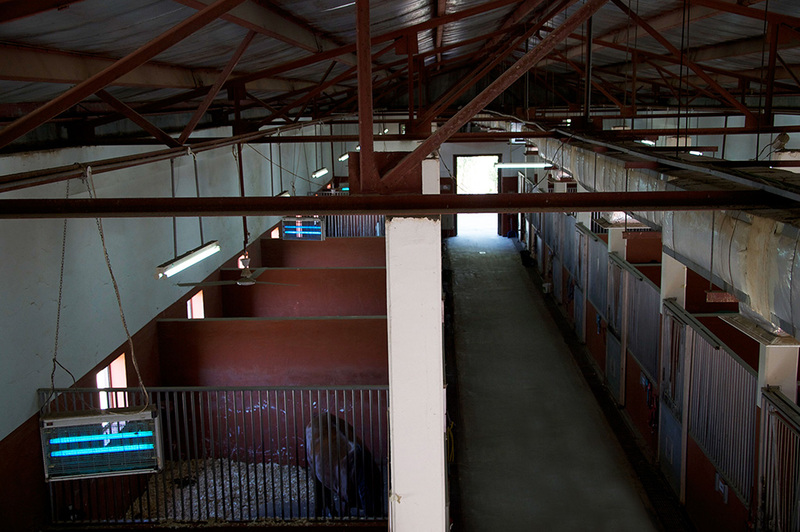 As one of the best facilities available in the country, we take great care to ensure that the horses receive all the care and attention that it needs. 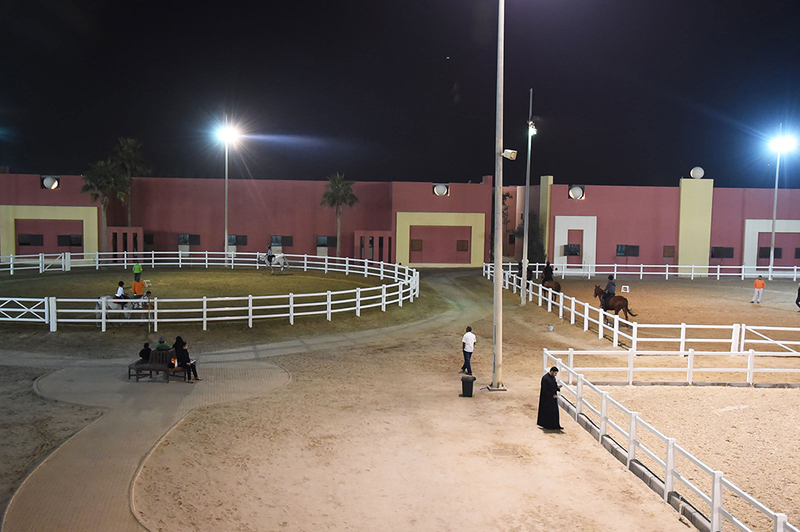 The spacious and air conditioned stables, automatic walker, ample turnout space along with highest quality feed, hay and wood shavings provide your horses with a comfortable and healthy environment.